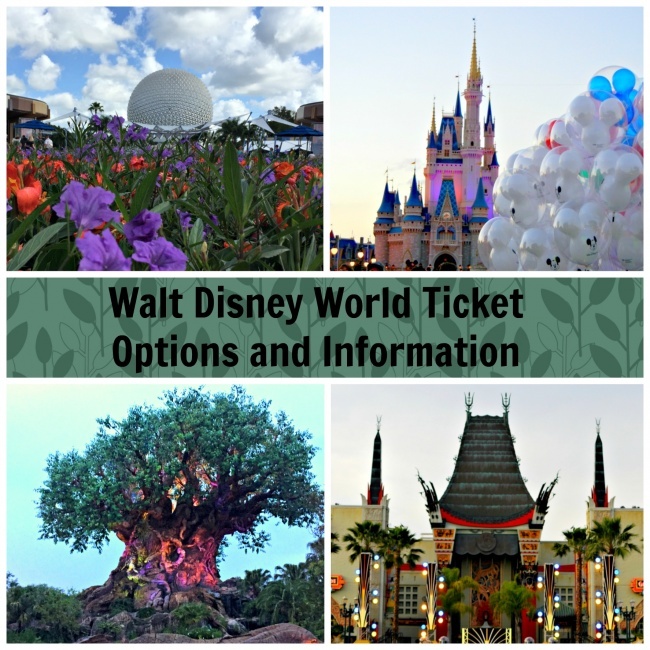 When choosing your Walt Disney World tickets, there are many options from which to choose. Factors such as length of stay, water parks, visiting more than one park per day and even time of year all factor into ticket choices. 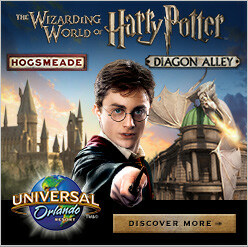 The number of days you want to spend in the theme parks is not the only choice when deciding which ticket to purchase. The Park Hopper option allows guests to visit more than one of the four theme parks on the same day. Then there is the Park Hopper Plus option, which gives guests set number of “options” to visit Disney’s Blizzard Beach, Typhoon Lagoon, Disney’s Oak Trail golf course*, ESPN Wide World of Sports Complex*, Disney’s Fantasia Gardens* or Disney’s Winter Summerland* (*one option is needed per location regardless if the visit is on the same day). 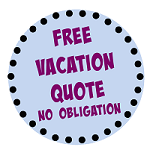 Guests will find that the longer the stay, the less the per-day cost of tickets. Remember when looking at ticket prices to make sure to keep tax in mind when comparing prices. If multiple visits in a 365 day period is an option, look at annual passes as an option. Beyond the price advantages, annual passholders have access to merchandise discounts, dining discounts as well as accommodation discounts. There are six annual pass options available. Guests can choose from Epcot After 4 Pass, Disney Weekday Select Pass, Disney Silver Pass, Disney Gold Pass, Disney Platinum Pass or the Disney Platinum Plus Pass. With this valuable information at your disposal, you can have the peace of mind that you chose the best ticket option for your Walt Disney World vacation.